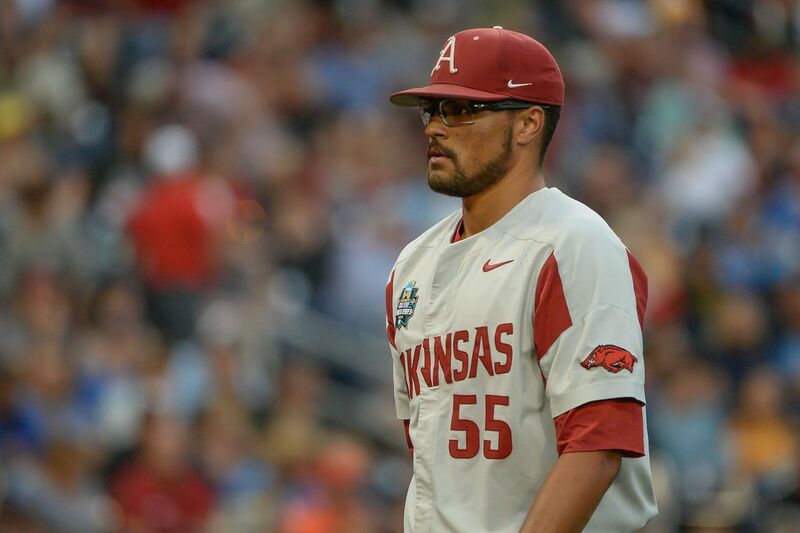 Instead of cluttering up Razorbacks#1's Schedule / Results thread, I will from time to time list the competitor's Baseball Websites in this thread. 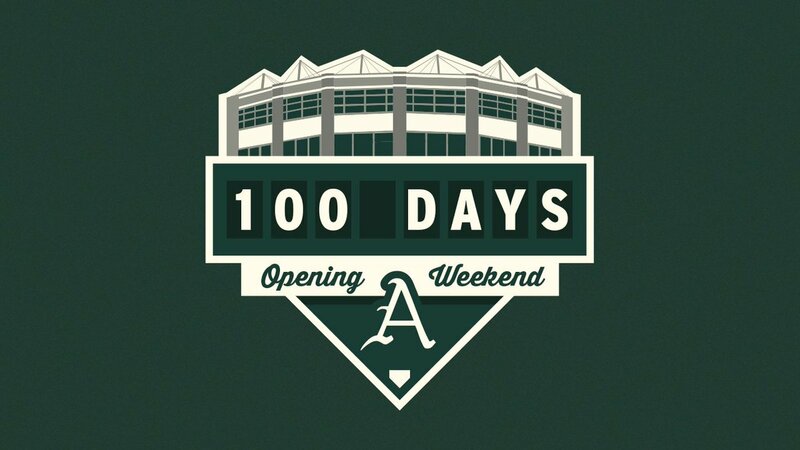 If you are ready for baseball, feel free to add what you want to this thread and help with the count down. GHG! Would have gone with Jackson Rutledge, but he's no longer a Hog, so Biggers plus Eagan equals 99. 95. Looks like the engine was loosing (hogville spelling) steam. Hope this gets the countdown train back on track. A_R_K_A_N_S_A_S's count is correct, and we're at 98 today. It's getting closer! Can't wait to see all the new faces out there for the Hogs this year. I don’t have SECN + right now. I’ll have to sign up for SlingTV again when the season starts. Don’t want to miss a single game! 93 Dingers last year and 93 days to go this year!!! Nobody wants to help with the count down? It is not counting down fast enough. I hate to wish away my life but I'm ready for baseball. I'm still trying to be upbeat for basketball though. I can help with the count down but it'll be pretty basic like "89 days to baseball". Finally have gotten over the disappointment about the way last season ended. 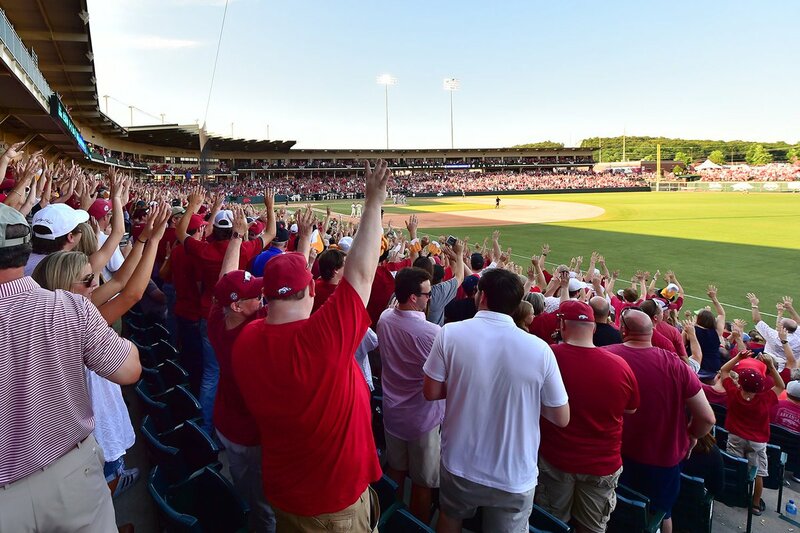 Looking forward to another successful season by the Razorbacks. Thanks for using Puig, I know a lot of people don’t like him but the kid loves the game and is good for baseball. He is my favorite current player. I remember St. Louis .... Do they still have a professional team? I guess he is more lovable when you’re a Dodgers fan lol. The last time we fielded a team was 2011....rumor is we will field one this year. 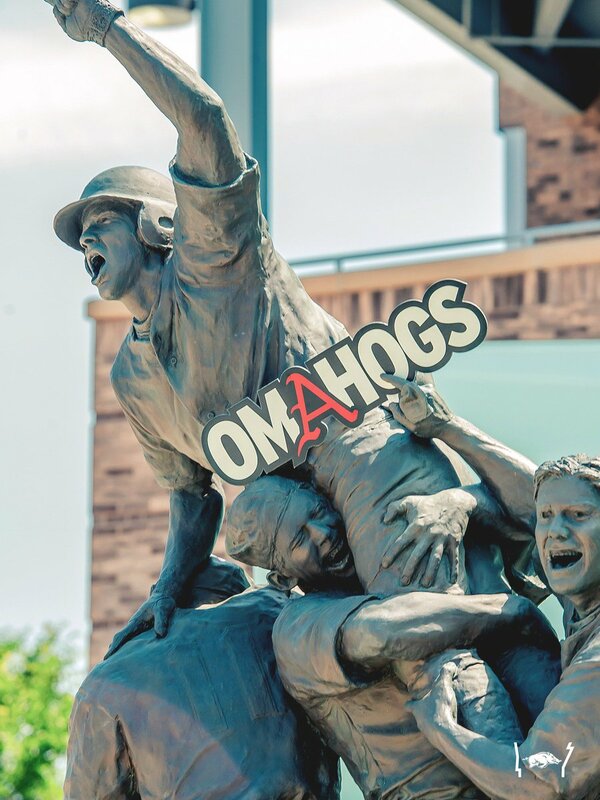 I’m ready for some Hog baseball!